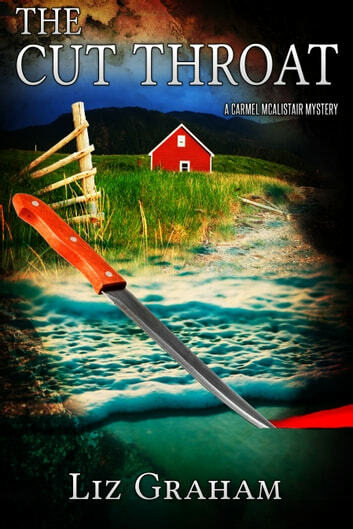 Carmel McAlistair is the newest resident of St. Jude Without in Newfoundland and she thinks she's found a safe harbor, until the murders begin. She needs to help Inspector Darrow find the killer before she becomes the new target. Is it the handsome fisherman she’s fallen for? The witch next door? This humorous mystery is packed with characters and Newfoundland flavor. I've read off threes of the Carmel McAlistair mysteries and am hoping for a fourth - Atmospheric, and laced with a wry humour. 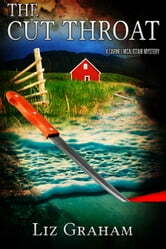 More than a cozy, this reminds me of a traditional British mystery. Love this series!